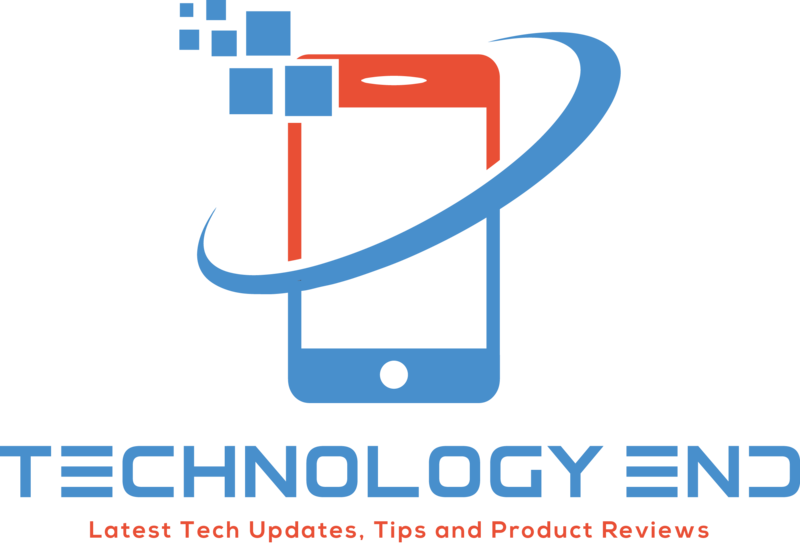 Home Reviews What’s New in iOS 6 and their features? iOS 6 is out now. 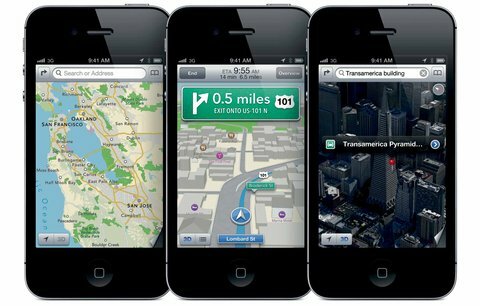 With latest enhancement to its operating system, Apple brings a handful of new features to iPhone, iPod and iPads. There are few defined flagship features and few unsaid features. With dozens of tweaks and enhanced Operating system Apple has undoubtedly raised its level. 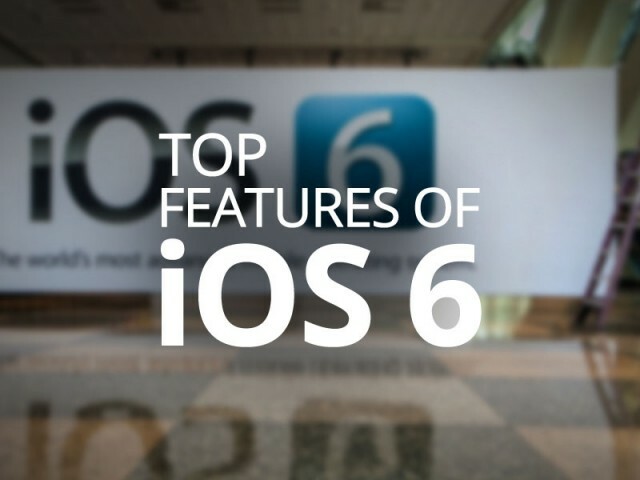 Here is a detail of what is so new about iOS 6 and its features. Panorama is now a built in feature with the cameras of your iPhone. It offers 240 degree of large, wide and wider shooting which is joined together automatically. It is simple, easy, and beautiful panorama. iOS 6 makes it easier than ever to interact with the world’s most famous social networking site. You can upload a photo right from camera or update your location right from Maps. It automatically syncs features between your friends in iCloud and your Facebook contacts. Now you can finally insert images in an email. In the portrait mode, you can bring the option and insert an images and video and in landscape mode it appears automatically. With iOS 6, Siri appears in a great improved form. It understands more languages and is functional in more countries. All you need to do is activate Siri and say the name of the app and Launch. The app will appear before you and you no longer require discovering it. It offers you with games, restaurants, movies and even makes reservation. You can also post on Facebook and tweet with Siri. You can use the display as a scanner and scan card, tickets, vouches with the help of Passbook. It frees you from those entire annoying card which you have to keep in your wallet and overburden it. iOS 6 provides you with the feature of auto reply with a text. You can also set a location based reminder and call back when you reach home. Though iOS 6 has backed of from Google app of YouTube, you can still download YouTube for free from iTunes Store and it is better than the old one. iOS 6 lets you switch off the tracking with the help of simple switch. It stops you from seeing ad and allows you to work in your privacy. The new iOS 6 comes with Guided access. The enhanced features make it easier for people to access it with vision, learning, hearing and mobility. It allows parents to limit the functioning as per their children requirements.